This video brought tears of joy to my eyes. 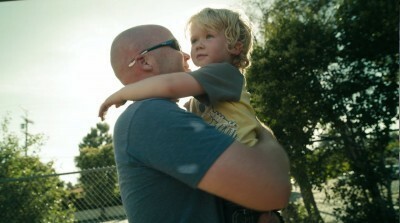 Dove Men+Care did an amazing job putting together this commercial compiled of Real Dad Moments. So many of these clips reminded me of all those sweet memories of my kids and all their precious “Daddy moments”.